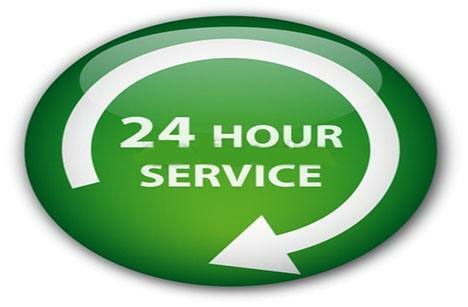 Our Seattle emergency locksmiths are available 24 hours a day, 7 days a week. We know being locked out of your car or losing a car key can be quite a headache, that’s why we provide blazing fast emergency locksmith services all over the Seattle metro and surrounding areas. We are fully licensed, bonded and insured so you can rest assured that no damage will be done to your vehicle in the process. All of our Seattle emergency locksmiths use a fully fitted mobile vehicle, so we can come to you no matter where you are! We offer 90 day written guarantees, fast service, and the best prices in all of Seattle. Call us now for your Seattle emergency locksmith needs! If you’ve locked your keys inside your vehicle while it’s running, call us immediately. Gas is expensive, and there’s no need to waste anymore on an idling car! We can be to you, unlock your car, and get you back in the road in no time. Since we’re located all over the Seattle metro area, you’ll never be locked out for long! We offer the fastest Seattle emergency locksmith services with the best prices in town. Losing your car key is also a giant hassle. All of our Seattle emergency locksmiths are highly trained and can create any type of car key, such as basic, transponder, and high security on the spot. Check out our lost key page for more information! We can also do emergency lock replacement and repair, ignition replacement and repair, as well as a broken key extraction. So we you need a Seattle emergency locksmith, contact the company you know you can trust. Call D&L Seattle emergency locksmith services now to have a locksmith to you within minutes! Contact a locksmith now! (206) 317-7450or find us on Facebook and yelp!